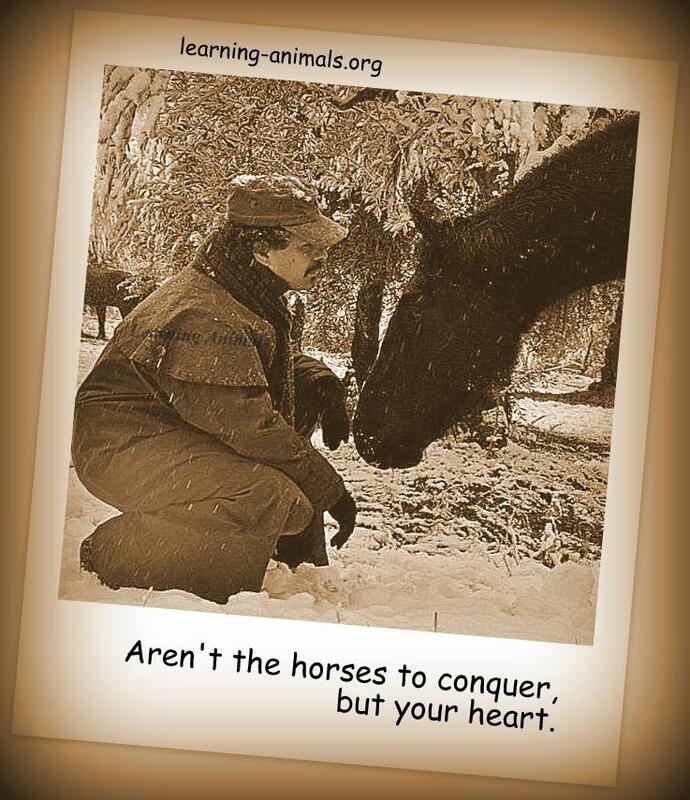 not the horses you must to conquer by forcing them, but your brave heart. Conquer your heart with compassion, pride, imagination and tenderness. Published ottobre 17, 2014 at 737 × 855 in Galleria d’Immagini. Comments are closed, but you can leave a trackback: Trackback URL.